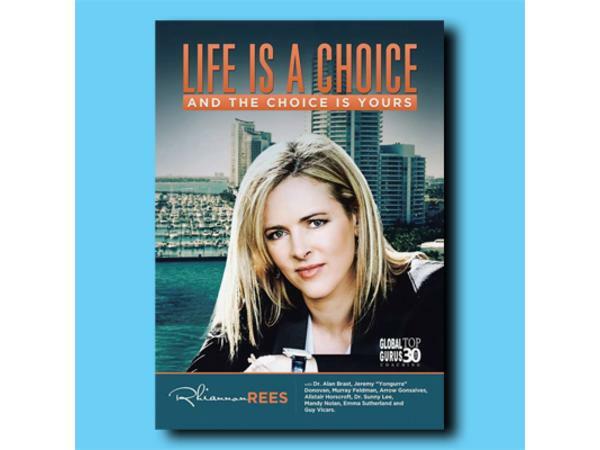 KINGSCLIFF, NEW SOUTH WALES, AUSTRALIA -- Rhiannon Rees is a professional Business and Performance coach who lives in Australia but practices with clients around the globe, many based in North America. She teaches people how to become their own Champion on and off their playing field. 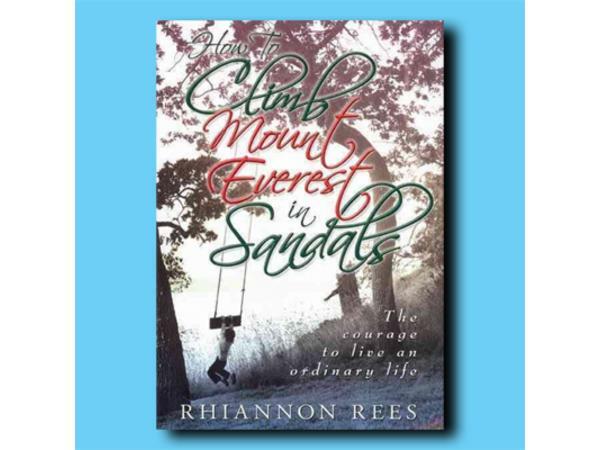 Rhiannon first became interested in the study of human behaviour after the tragic loss of a family member. She wanted to unravel the mystery of why we think and act the way we do. Thousands of dollars and three degrees later, she is an expert of human behaviour with numerous accolades that include a #10 spot in the Top 30 Global Gurus Coaching list. 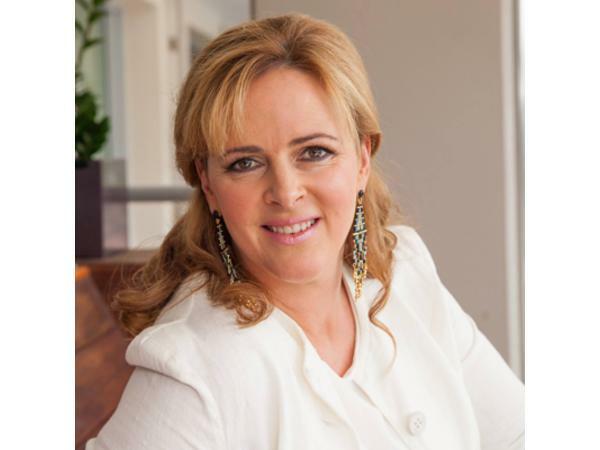 Rhiannon now has more than 20 years experience and 2 books, one a best seller on human behaviour and the Champion mindset. She significantly helps clients to transform their lives, personally and professionally. While the bulk of Rhiannon’s work is coaching and mentoring, she is also well regarded as a keynote speaker, book author, and presenter. She recently combined all of her services into a business called The Conscious Coaching Collective.